Bekal Fort is the largest fort in Kerala, situated at Kasaragod district, North Kerala and it is 67 km from Mangalore spreading over 40 acres (160,000 m2). 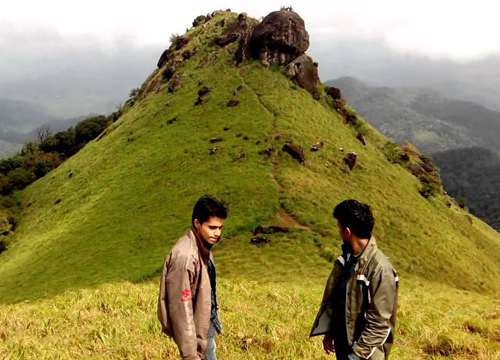 Ranipuram hills is located 750m above sea level on the Western Ghats in Kasaragod district. Swami Nithyananda Ashram, an abode of spirituality, is located in Kanhangad not far away from Kasaragod town in the Indian state of Kerala. 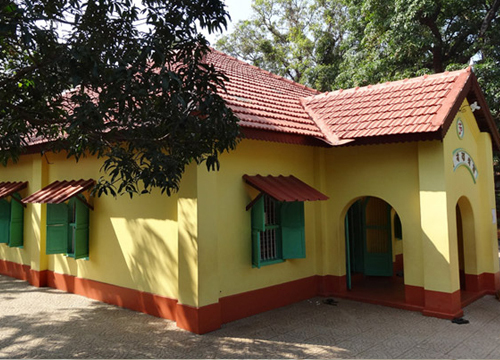 Swami Ramdas and Mother Krishnabai, endearingly called Beloved Papa and Pujya Mataji, founded Anandashram in 1931, in Kanhangad, Kerala, South India. 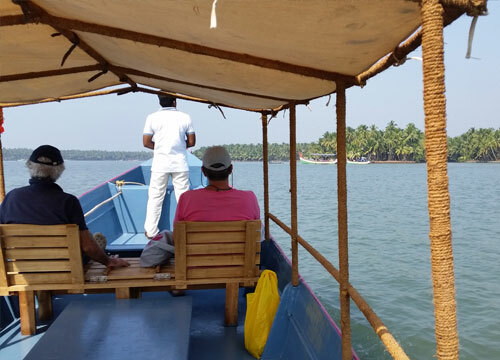 Kasargod backwaters offer an amazing experience to its visitors. 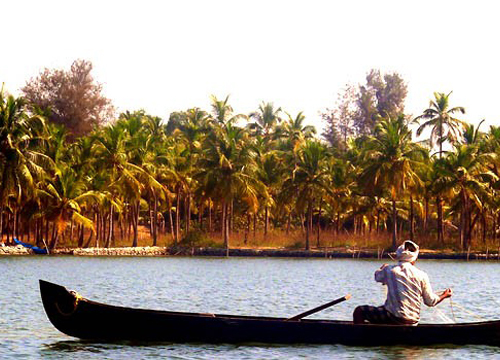 From past many years, Kasargod is one of the famous tour destinations in the Kerala backwaters. The longest Footbridge of Kerala is here in Nileshwar which has a span of 400mtrs. This bridge not only connect Kottappuram to Achamthuruthi but also the Nileshwar Panchayat and Cheruvathur Panchayat. 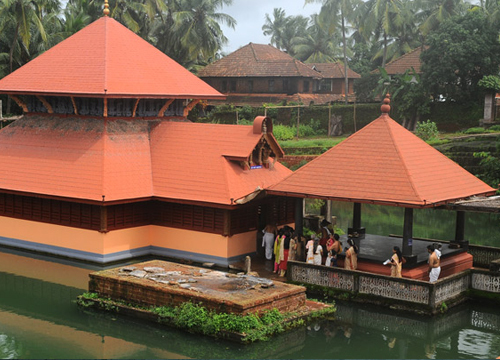 Ananthapura Lake Temple is a Hindu temple built in the middle of a lake in the little village of Ananthapura, Kasaragod District of Kerala, South India, at around 6 km from Kumble. 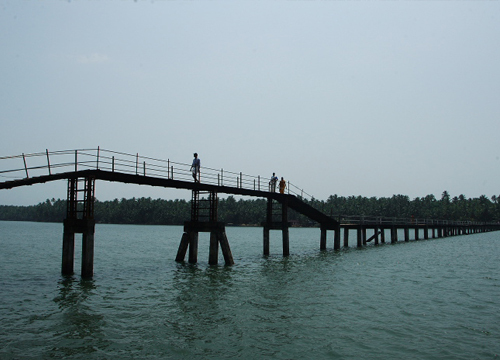 Kottappuram or Kasargod district, north Kerala, India, is a backwater destination, which is also known as "Valiyaparamba backwaters". 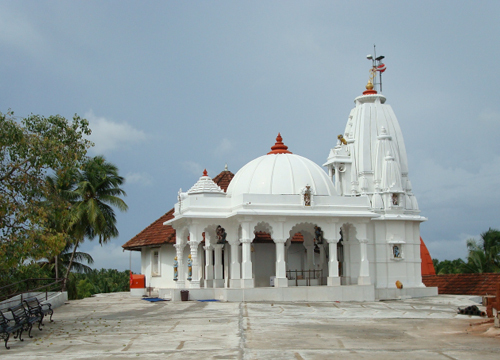 Kottappuram is situated 40 km south of Kasaragod. 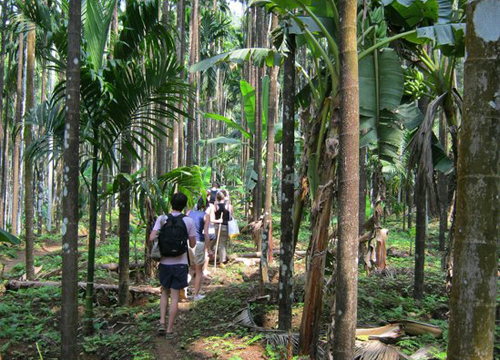 Thonikadavu in Kundamkuzy in Kasaragod District is known for its virgin forest and mist clad meadows. 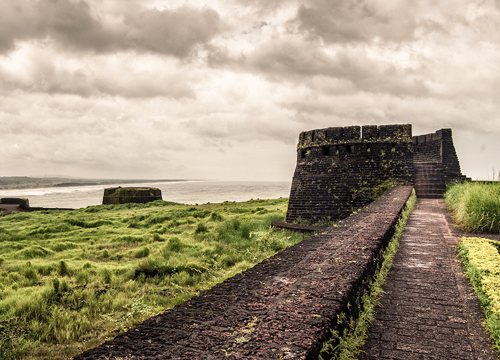 This place is just few kilometers away from the Historical Bekal Fort.